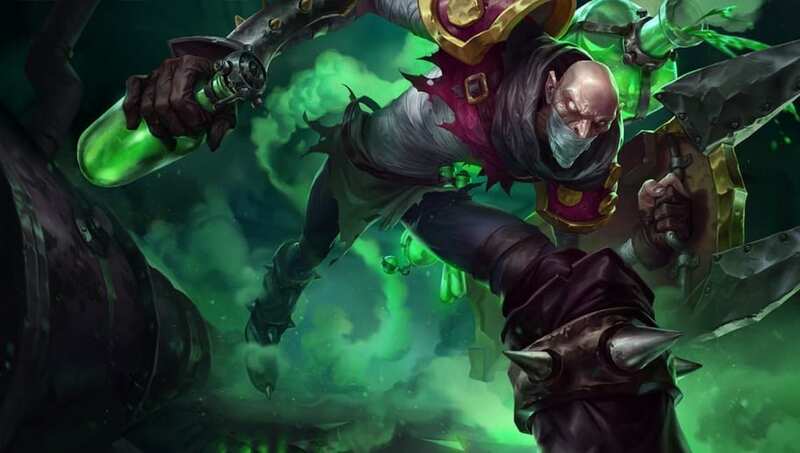 Singed, Fiora, Gnar, Renekton, Sejuani, Blue Kayn, Ornn, Camille, Trundle, Amumu, Cassiopeia, Jhin and Nautilus are all expected to receive buffs in League of Legends Patch 9.8, according to a tweet Monday by lead designer David "Repertoir" Capurro. Stormrazor and Bramble Vest will also receive buffs, while Kayle, Morgana, Zed, Power Shift and Coup De Grace are to be nerfed. Expect most of this to hit PBE Tuesday. Capurro went on to detail many of the incoming changes in a series of tweets published over the course of the day. These changes, available below, should arrive on the Public Test Region on Tuesday.